Will It End With You? In a matter of days, we will know Harry Potter's fate. For those of us who have been following Harry's adventures from the very beginning, that's closure for about ten years of our lives! An entire decade of obsession, dedication, fan art, fan fiction, fan conventions, ship wars, theorizing, and more. Definitely much more. Fans who have been along for the entire ride and even those who hopped on midway through the series have a special connection with Harry. He is a part of our lives. A friend with whom we have grown, from whom we have learned much. Could Harry Potter fans in later generations even come close to enjoying and appreciating Harry Potter like us? TQ reader Sara says, "The Harry Potter series is one that will make you fall in love, be it with Harry, with magic, or like me, with reading. I think if someone starts reading the series a year from now or even a hundred years from now, that person will instantly love this series. Everyone can relate to it. It's timeless!" True, but many other novels dubbed timeless have been pushed to the side. Could the Harry Potter series soon become that classic everybody talks about, but no one has read? It has happened several times in history with writers as well-known and loved as Charles Dickens, Jack Kerouac, Nathaniel Hawthorn, Mark Twain, etc. "I'm sure the fandom, especially the online fandom, will die down, but I don't think it will change what people can learn from Harry," Melanie says. "And one of the most unique things about the Harry Potter books is kids and adults actually like to read it. 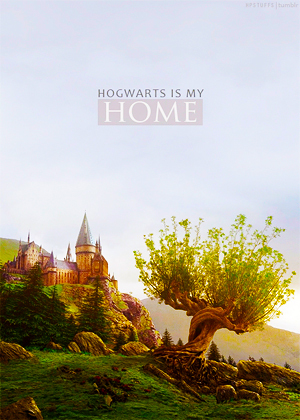 I think that fact will help keep the Harry Potter love going." Clearly, fans of future generations will be able to enjoy the series just as much as fans today, but many agree that it is unfortunate they will not get to have the Harry Potter experience. The italics refer to the midnight release parties for the newest installments and theorizing for books that won't be written for years. People who will read the Harry Potter books at a later date will be able to read one book after the other without having to wait years to find out what happens after the last page of one of the books. "That's totally unfortunate," Gerri offers. "I know everyone says they wish they could have the next book and everything because all this waiting is just maddening, but the waiting sort of makes it so much more fantastic when you finally get to hold the book in your hands at a midnight release. So much more magical." This series and its impact on the world is the stuff of legends. 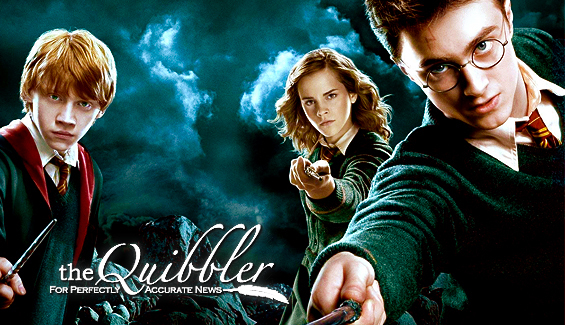 As it seems, current Harry Potter fans feel that future generations will enjoy the series (no doubt about that! ), but the experience will be different for them. The Harry Potter series, and perhaps even Harry's very life, will come to an end in a few days, but we will all be telling Harry's story for years and years to come.